In Mumbai, September is a season of transition… from the cooler monsoon slipping into the October heat of our 2nd summer. Which means the first part of the month is ideal whisky sipping weather by Indian standards and the later is when one tends to think more of a cool Gin & Tonic than straight up dram! And yet, rain or shine, heat or not, our merry malters of Mumbai are always up for a wee nip or two! For our Whisky Ladies, we shifted gears to grains. In the past, one would rarely find a grain featured solo, instead it would find favour in blends. And yet more and more one sees grain flying solo, so we decided it was time to explore! And our original club? We had a complete departure from our standard fare! 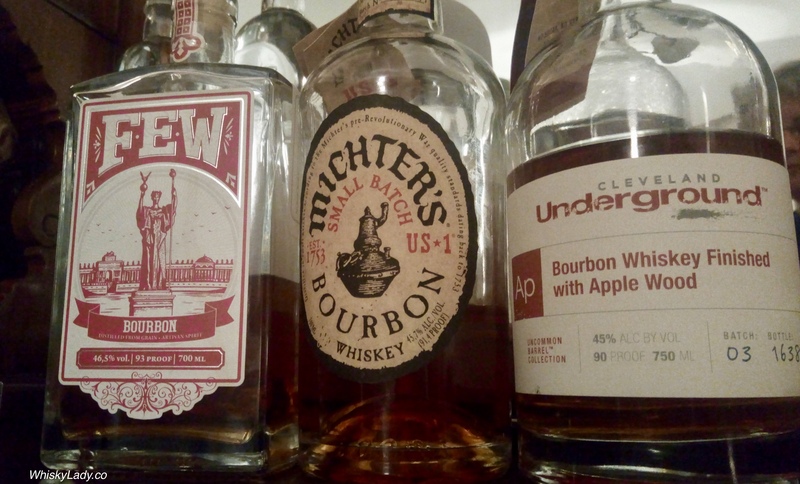 We began our evening with a bourbon quiz, then teasingly small snifters of 3 different bourbons followed by carefully curated cocktails. Wow! 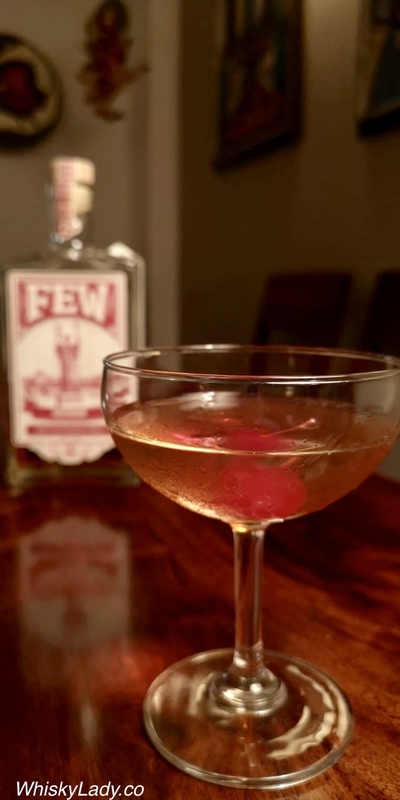 Beyond this, there was a special chance to try Compass Box‘s new sherry influenced core offering – The Story of the Spaniard. Sometimes you just want to go classic, returning to the days of age statements… or at least an aged dram known by vintage! That is exactly what we did with our evening trio of “21s” – each whisky was matured for 21 years, an increasing rarity with ever increasing prices in the world of whisky. 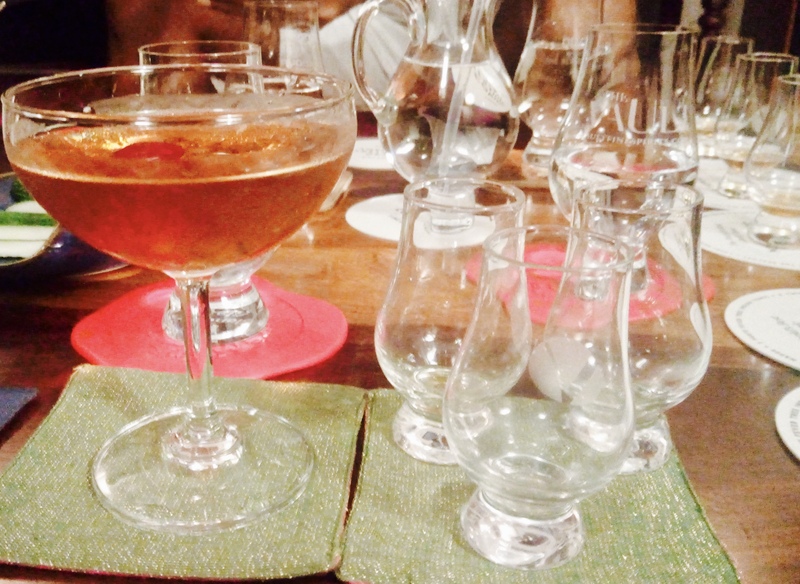 In our latest greatest “adult” evening, what all did we try? Want to know more? Just check out the links above and read on…. Just a couple that come to mind include…. And a decided lowlight from the US with AD Laws Triticum Straight Wheat 2 year (Batch #1B) 50%, whose experiments did not exactly bowl us over! 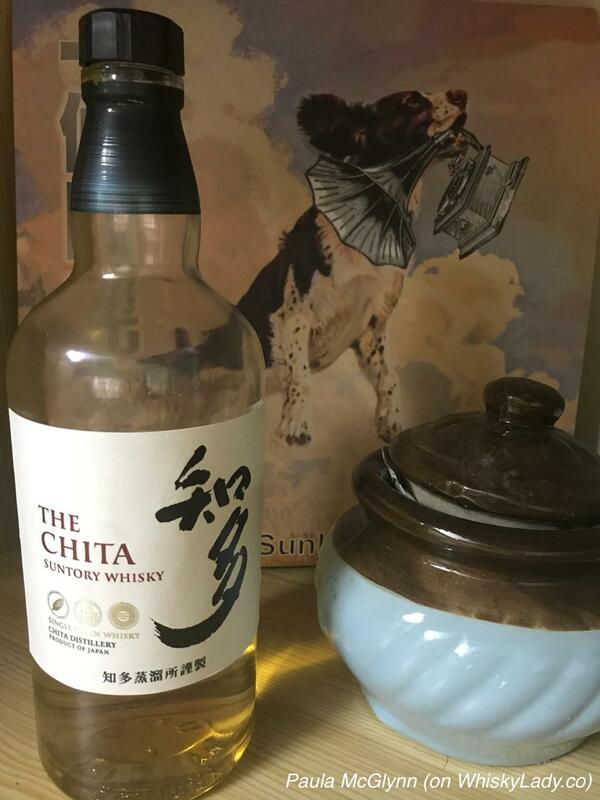 All of our earlier grain experiences were mingled with trying malts or blends, so when it came time to decide a theme anchored by Suntory’s grain whisky Chita, we decided to go all out with grains! We put out the word and here is what turned up! 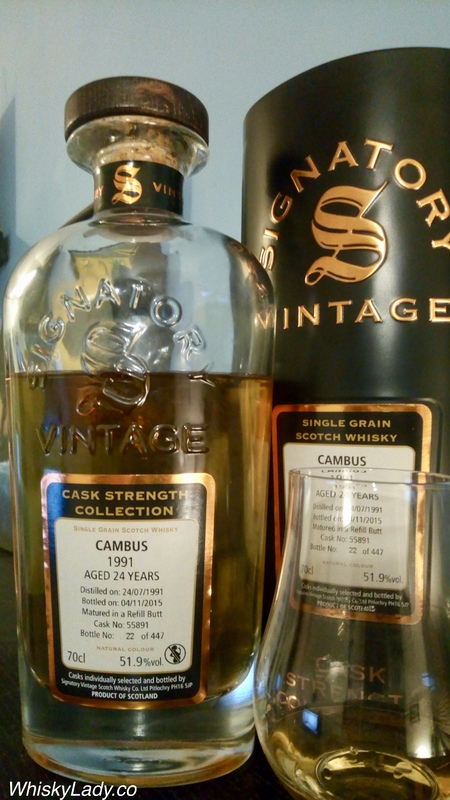 Cambus Single Grain 24 year (1991/2015) Cask 55891 51.9% – From a Lowland discontinued distillery, part of Singatory’s Vintage edition, picked up from Whisky Live Singapore 2017…. one of those delightful drams that you are lucky to try if you can! Sometimes a whisky is picked up not for marketing schpeels, glowing reviews or word of mouth enthusiasm… Sometimes a whisky is acquired for more whimsical reasons… like a nod to pure childhood sentiment. Yes Tin Tin comics and their Loch Lomond whisky. 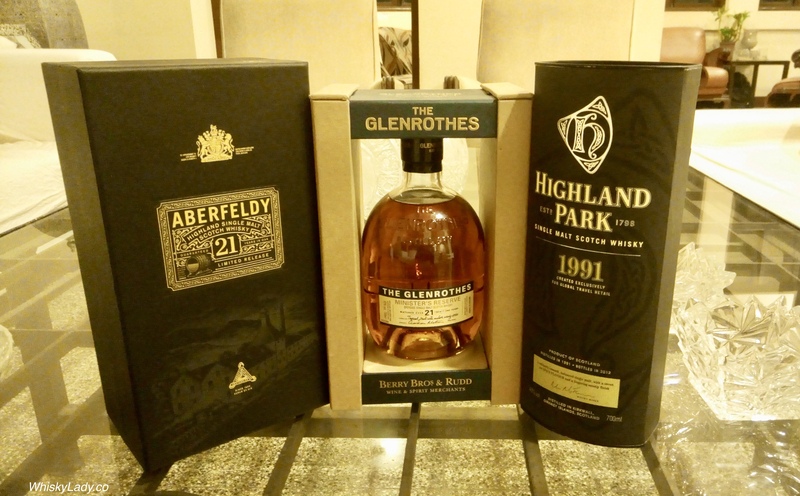 This is exactly the motivation for adding the Loch Lomond Peat to an evening of Peat Unusual – all peated whiskies but ones that did not necessarily follow the standard peaty Islay style. Overall this had us scratching our heads wondered where was the peat? Was there any peat? 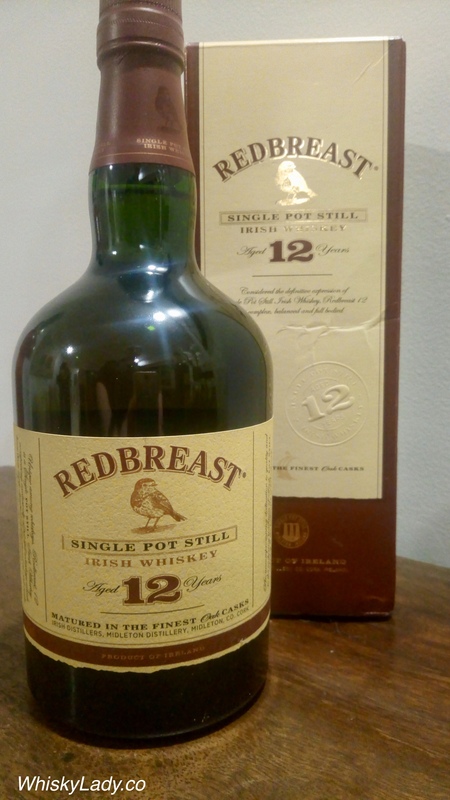 Wasn’t there supposed to be some peat? And what do the folks over at Loch Lomond have to say? Not much as you can’t even find this particular expression on their website! 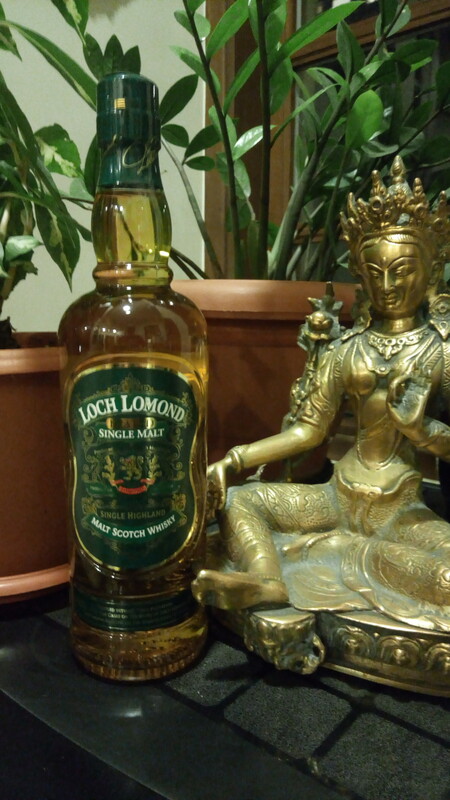 The peated release of Loch Lomond was launched in 2008 by popular demand. Home to a cooperage, malt distillery and a grain distillery (which produces the best selling Glen’s Vodka), Loch Lomond is a multi functioning site. This has notes of soft fruit and is hugely peated. Um… hugely peated? That certainly wasn’t our impression. 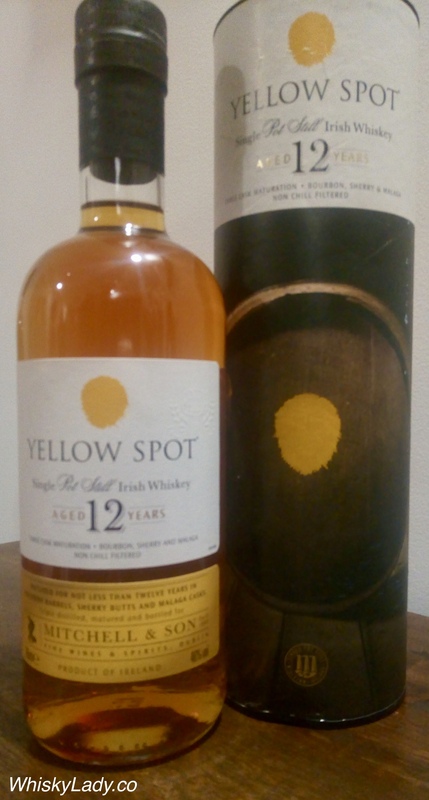 We opened this bottle in November 2017 and I strongly suspect this was picked up at The Whisky Exchange where it can be purchased for approx £14. And at that price? You can afford to indulge in a bit of pure Tintin nostalgia. 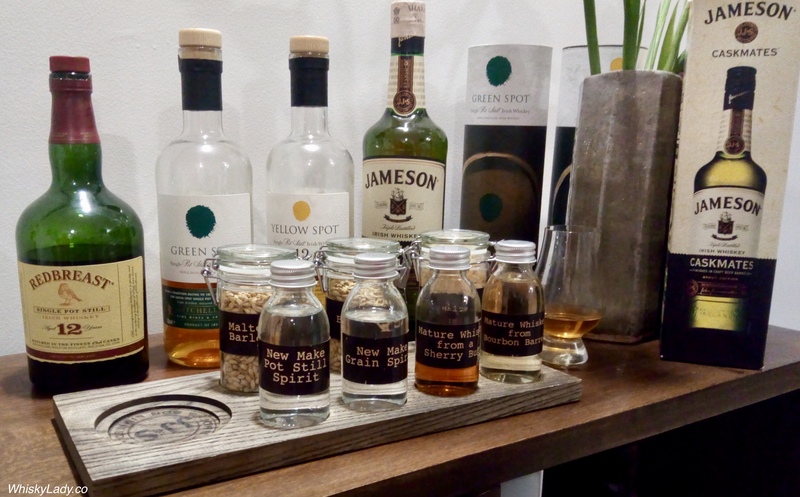 Not all peat is your campfire smoky character…. 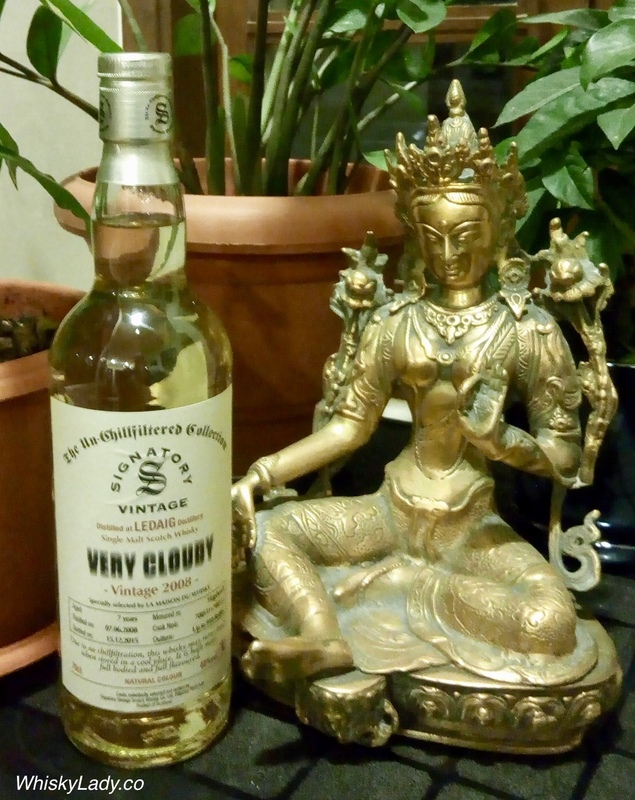 In keeping with our “Peat Unusual” theme, this Ledaig, specially bottled by Signatory, was not your ordinary direct peat Ledaig expression but instead something different. It was not heavily peated, more like an accent or splash of colour than the main act. One joked that it could be a peated whisky for non-peat lovers. 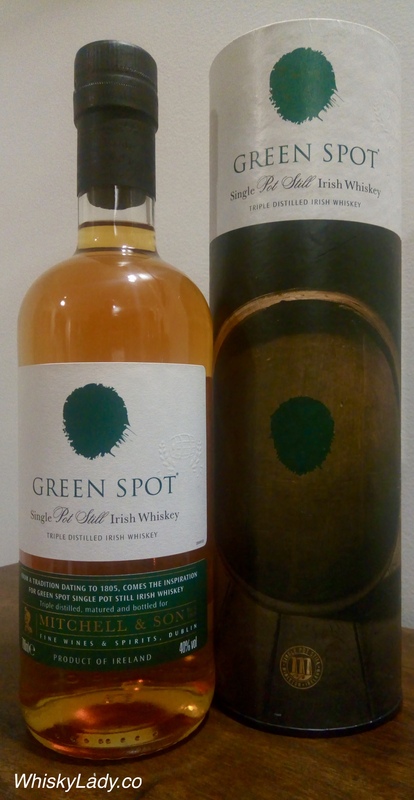 We found it overall very easy to drink with its enjoyable light peat. Quite a contrast to other Ledaigs sampled over the years. Given its ‘very cloudy’ moniker, we were curious enough to put it in a fridge to chill to see its effect. Did it make it cloudy? Not much, but it was rather nice chilled. As this bottle came from a BMC guest, we don’t know where it was acquired, however we sampled it from a closed bottle in November 2017. 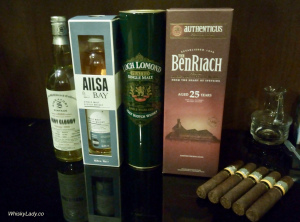 Interested in other experiences with Ledaig whiskies?